The Baltimore Marriott Waterfront welcomes you with spacious and just-renovated accommodations, modern amenities, a 24-hour fitness center, heated indoor pool, and a prime location. 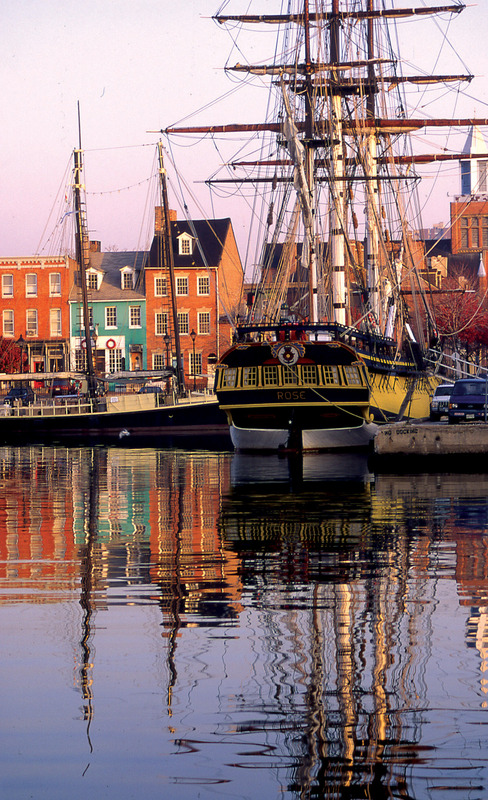 Situated in the Harbor East area, just a short distance from Inner Harbor, you have easy access to Fells Point and the National Aquarium. The convenience of having the conference space onsite. Easy meetup with peers outside of scheduled events. Our room block has closed. Rooms now through the Baltimore Marriott Waterfront will be at the prevailing rate. Reservations must be accompanied by a first night room deposit or guaranteed with a major credit card. Hotel will not hold a reservation unless secured by one of these methods. The hotel may charge the credit card immediately upon reservation for one night’s room and tax. Reservations canceled less than 72 hours prior to check-in time will be charged penalty of one night’s room rate plus tax. Parking garage does not accommodate oversized vehicles-height clearance 6 feet 8 inches.